The National Youth Commission is looking for 9 000 young people to be part part of the ‘Proud to Serve’ National Youth Service Volunteer Campaign. The National Youth Service is a presidential project of government to involve our youth in the reconstruction and development of our country. It wants to ensure that young people take part in the development of communities and develop their own skills while doing so. In President Thabo Mbeki’s 2006 State of the Nation Address, he said that 10 000 youth volunteers should take part in the National Youth Service programme. The programme aims to get 1 000 young people from each of the nine provinces to register. 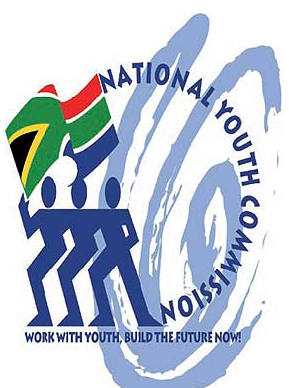 The National Youth Commission leads the campaign. 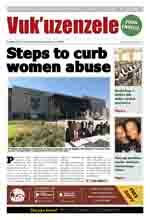 Other partners are the National Youth Service Unit, the Umsobomvu Youth Fund and the South African Youth Council. Deputy President, Phumzile Mlambo-Ngcuka, made a call to all young people to register to volunteer their services for this programme. Provincial Youth Commissions and municipalities have been given information on the projects in which young people can take part.